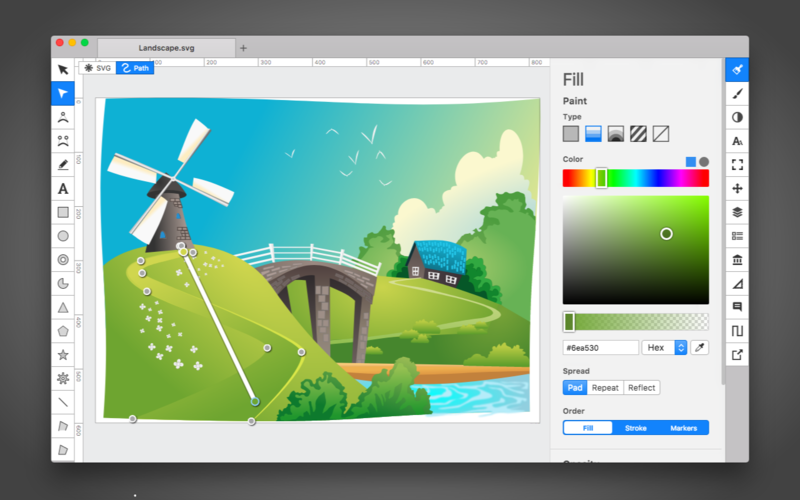 Boxy SVG 3.22.7 – SVG editor for Mac. Next story Privatus 6.1.4 – Automated privacy protection. Previous story OmniFocus 3.2 – GTD task manager with iOS companion app. Boxy SVG 3.14.0 – SVG editor for Mac.